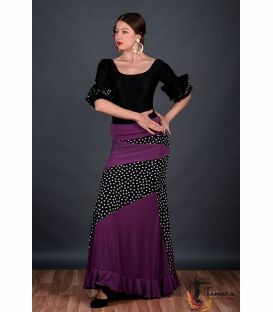 By buying this product you can collect up to 94 loyalty points. 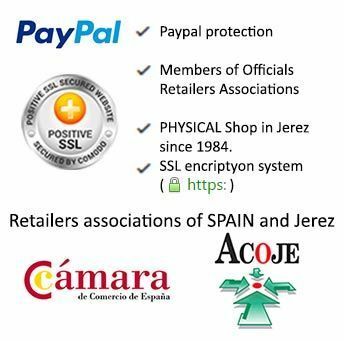 Your cart will total 94 loyalty points that can be converted into a voucher of 0,94 €. 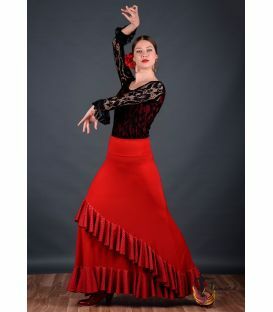 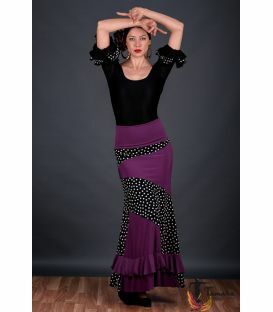 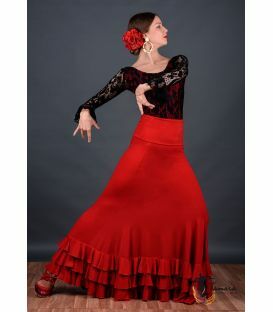 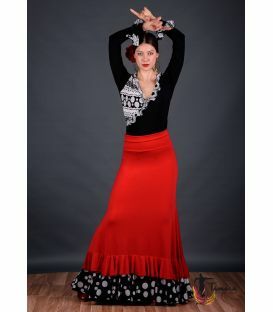 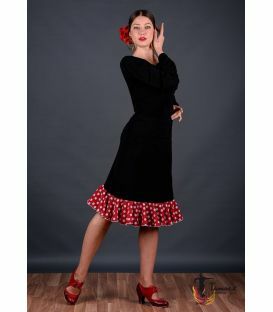 The skirt for dancing flamenco model Aires is a unique model within the basic skirts of flamenco dancing. 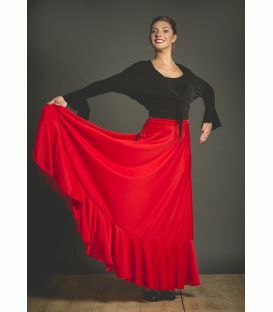 It features lace flounces with a knee-high opening, waist-tight design. 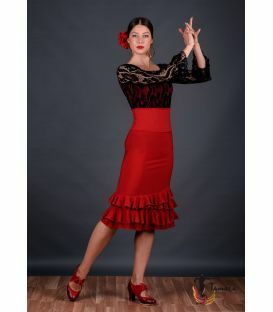 It is a very good option for special occasions in which we want a more original model but with elements of the basic skirts. 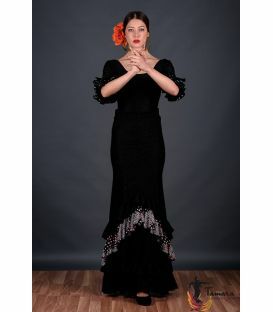 With this feminine and daring style, you can give a touch of fresh air on stage without losing the traditional. 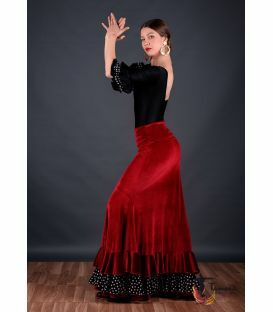 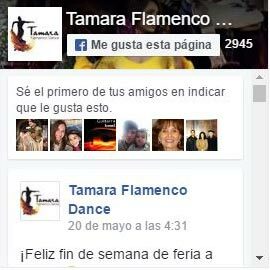 The viscose fabric is one of the most demanded for its comfort and how well it adapts to the body and the lace flounces make it possible to dare something more in the rest of the flamenco wardrobe.